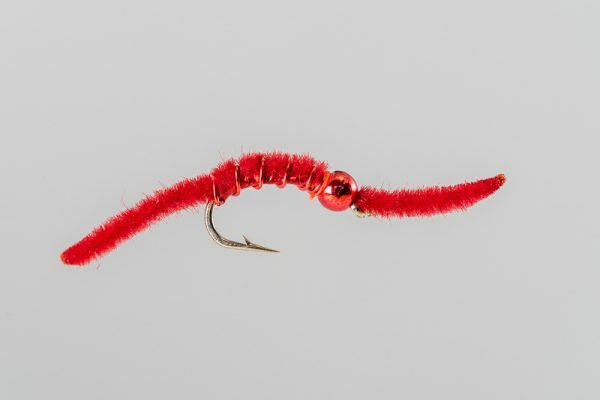 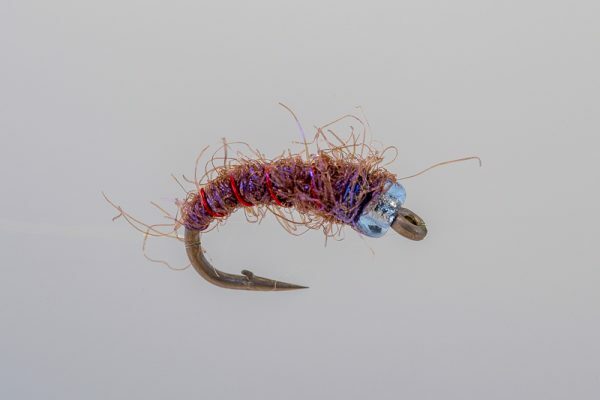 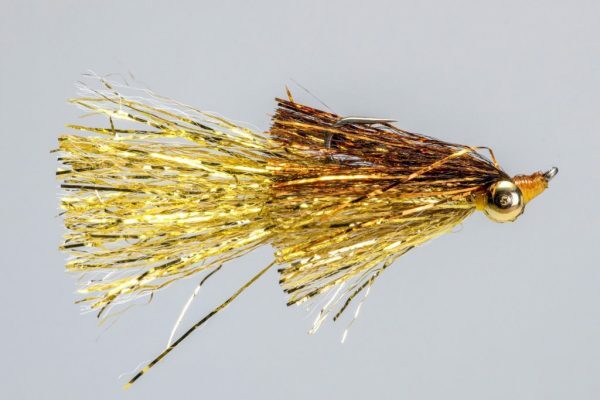 HEADHUNTERS SAYS Several years ago we began carrying the Kreelex, and it quickly took over the top spot in our streamer bins. 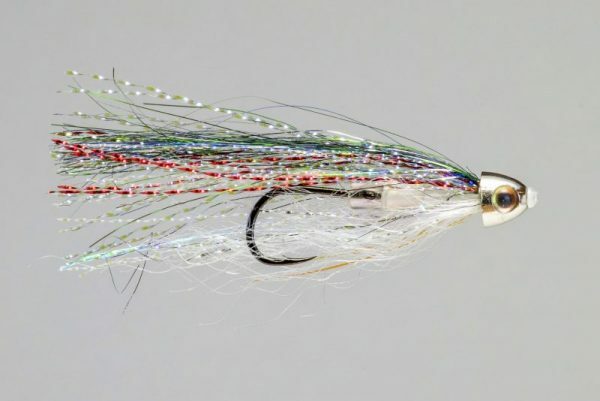 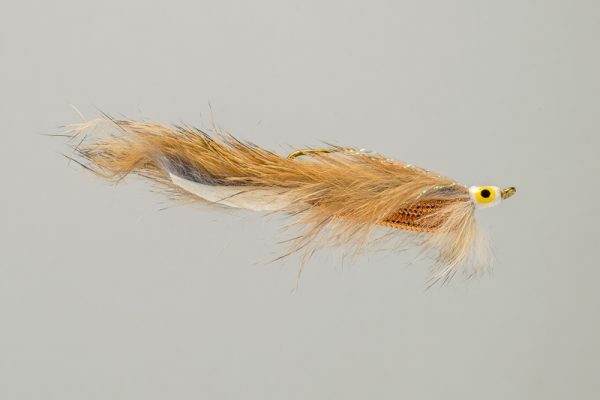 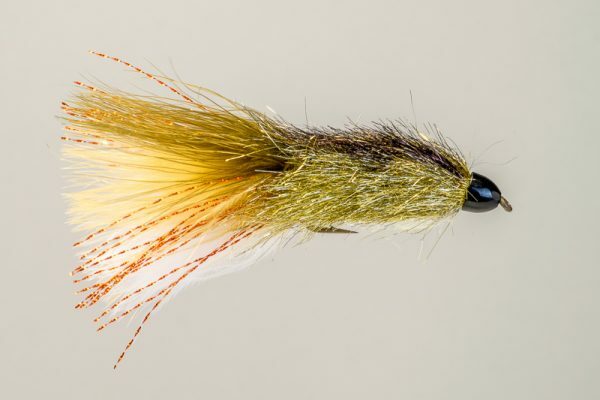 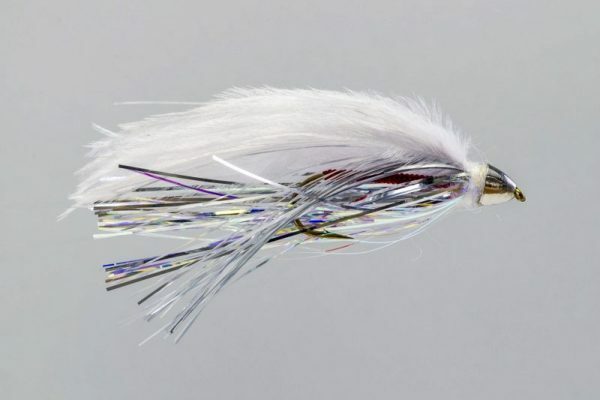 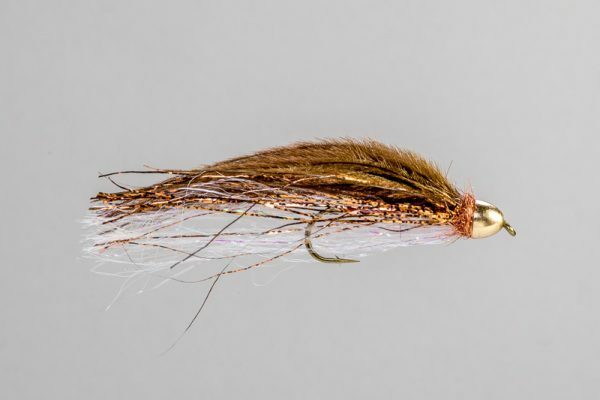 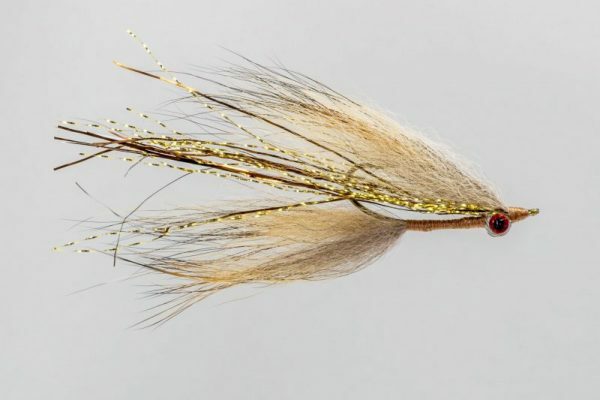 This fly, along with the Skiddish Smolt and Sparkle Minnow are proof that Missouri River trout eat baitfish. 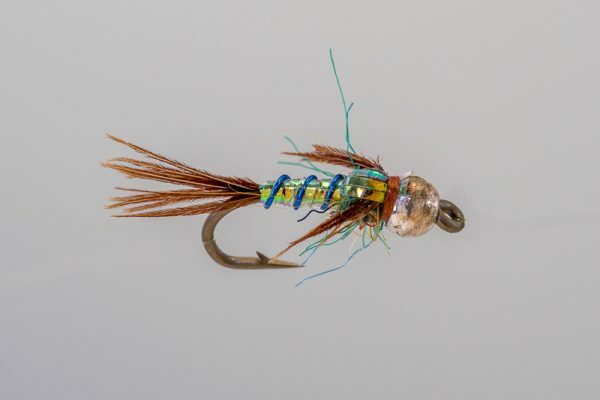 Flash kills.